Do you use your caps lock key still? 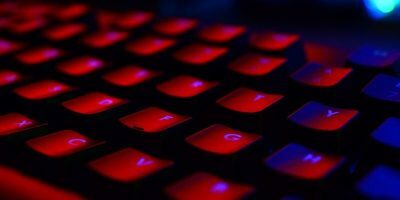 Most computer users seem to bypass the caps lock key on their keyboard, and it just goes unused. What if you could turn the caps lock key into something else? 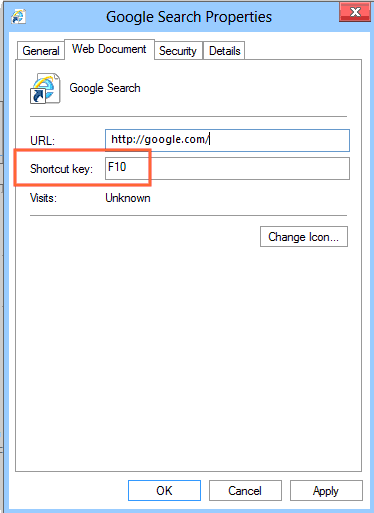 With SharpKeys, you can remap the caps lock key to open Google Search by default. 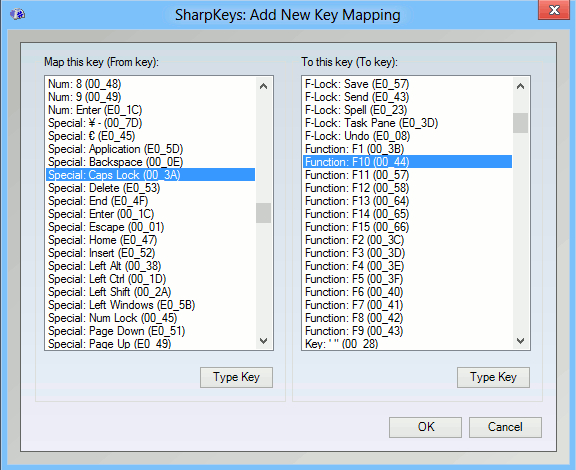 Additionally, SharpKeys can also be used to remap the caps lock key into any other command and can be used for other keys as well. 1. Download SharpKeys from the CodePlex page and install it. Run it after the installation. 2. SharpKeys will welcome you to its program and let you know exactly what it does. Click “Ok” to get started. 3. 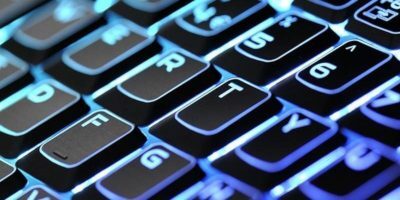 Click “Add” to begin remapping your caps lock key. From here, scroll down and click on “Special: Caps Lock (00_3A)” in the “Map this key (From key):” column. You will want to choose a key to map it to. 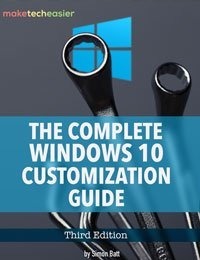 F10 is widely considered the most useless key on the keyboard by computer users. Since you probably do not use it, click “Function: F10 (00_44)” in the “Top this key (To key):” column. 5. 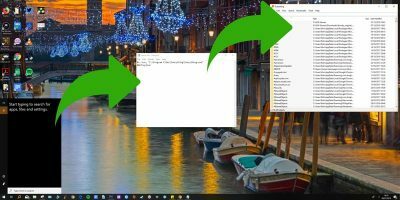 Restart your computer for the changes to take effect. After the restart, your caps lock key will no longer work like it used to. This allows us to create our Google search key. 6. 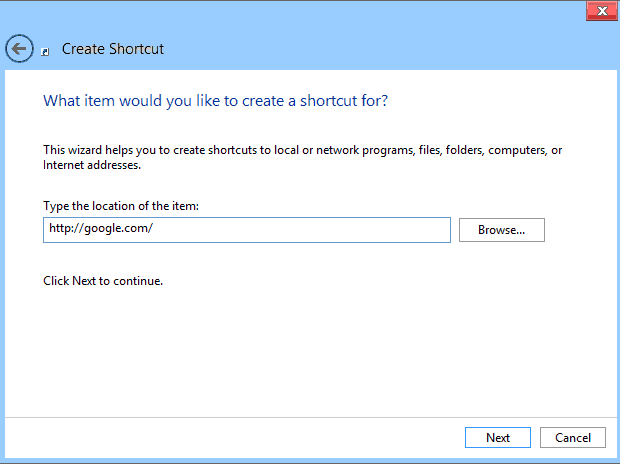 In your Desktop, right click and select “New -> Shortcut.” This will open the Create Shortcut wizard. 8. Choose a name for your shortcut key. You can name it Google Search or anything you want. The name itself does not matter for the key mapping process. 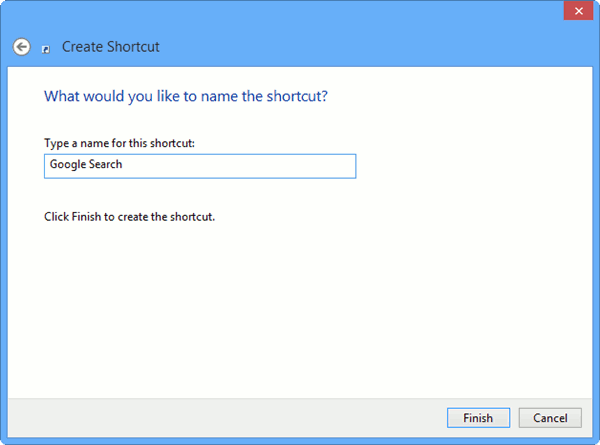 Click “Finish” when you are through naming the shortcut. 9. Right click on the newly created shortcut icon and select “Properties”. 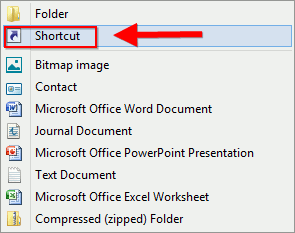 Type in “F10” in the Shortcut key box, then click “Apply” and “OK” to exit the Properties for your new shortcut. 10. Click the “Caps Lock” key. Google Search will now open for you to begin searching to your heart’s content. 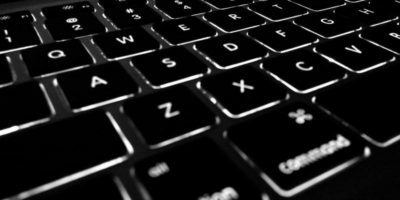 Turning your caps lock key into something more useful can help you be more efficient when using keyboard shortcuts. 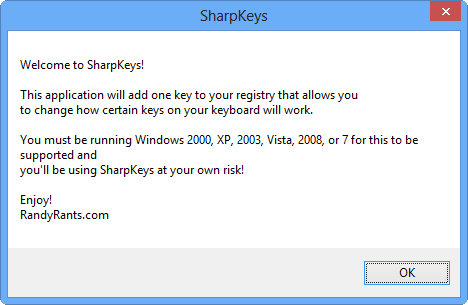 With SharpKeys, you can turn any key you do not use frequently into something more useful. What will you use SharpKeys to change on your keyboard? 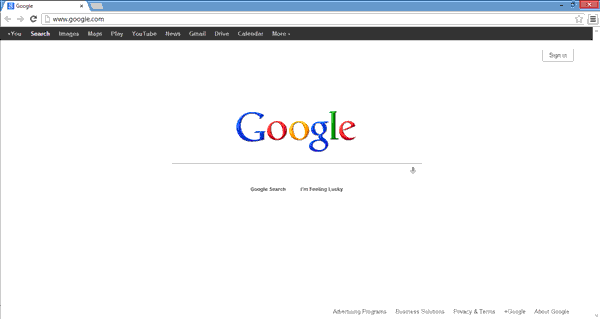 Alternatively, if you use Chrome, then hit Ctrl-T for a new tab, then start typing your search query and hit enter. Actually, with most browsers you can click into the address bar and start typing search criteria – that feature is not specific to Chrome.